Tropical foliage and flowers are another Hawaii must-see. Those tender house plants back home grow like weeds here. The east side of the Big Island, with its copious rainfall, is lush and green with sprays of tropical color as different plants come into bloom. 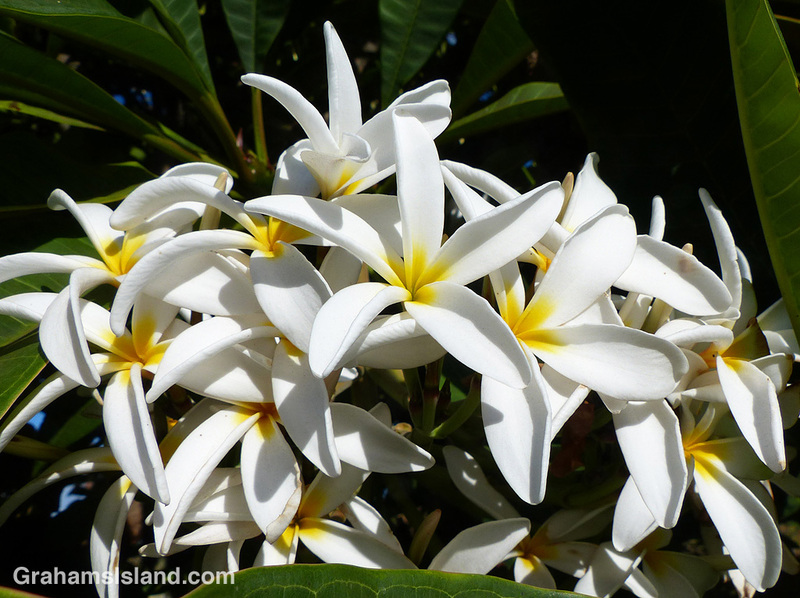 Plumerias are a quintessential tropical plant, much used here in the making of leis. Indeed. And such soft and creamy flowers.